Coming Soon! 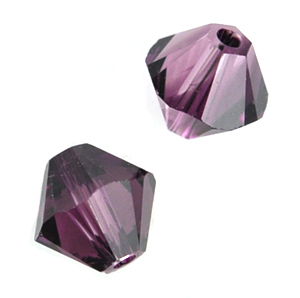 New Spring 2011 Color - Amethyst Blend. Sold in packs of 12.